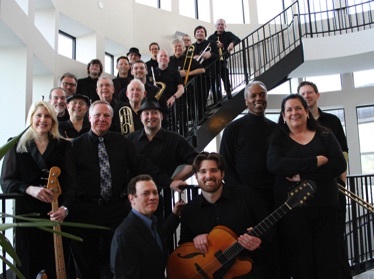 The Route 66 Jazz Orchestra is a 20-piece jazz band dedicated to the preservation and promotion of "Big Band" jazz through performance, education and community involvement. 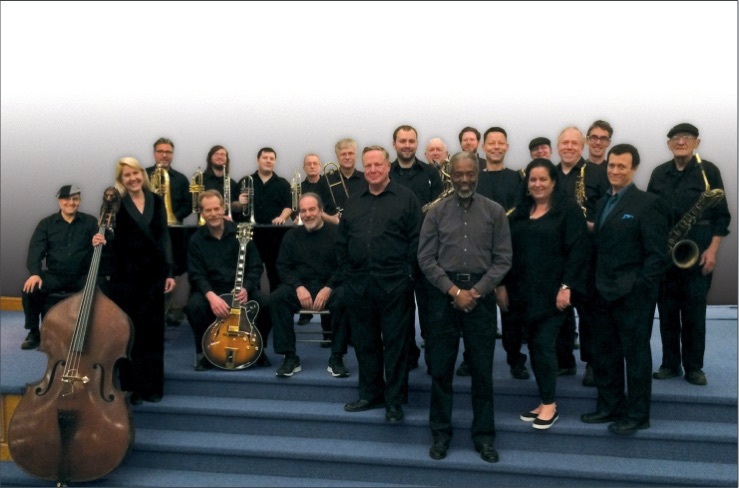 Founded in 1969 by Dr. Ron Stillwell as the Meramec Jazz Lab Band, Route 66 Jazz continues to this day to act as "Jazz Ambassadors" for the community. 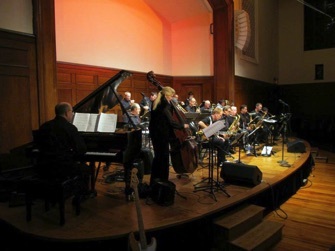 educators both active and retired, music students, and music professionals, bound together by their passion for Big Band music and the common desire to spread the word that jazz music is alive and well. After more than 40 years, the band continues to thrive, with performances at festivals, community events, conferences and theaters across the region. 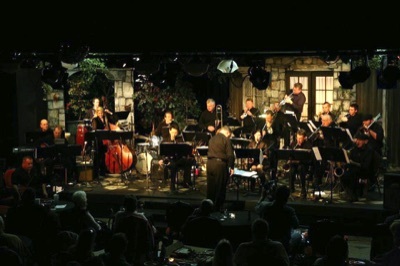 "When hearing the Route 66 Jazz Orchestra it's like being in a time machine. You're taken back to a time when a large group of musicians and vocalists would get together and make something special happen."